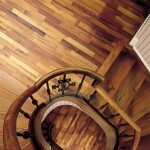 Hardwood flooring is one of the most traditional materials for flooring, but this doesn’t mean it has to look old-fashioned. 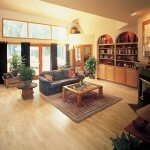 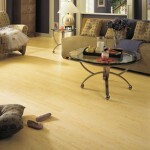 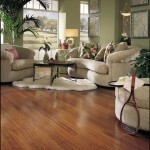 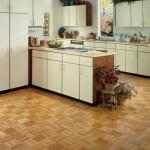 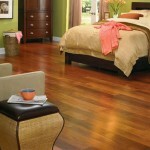 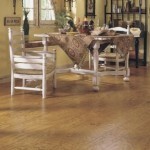 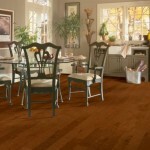 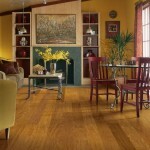 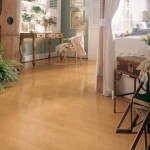 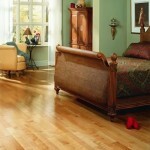 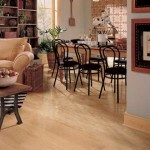 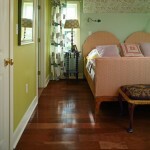 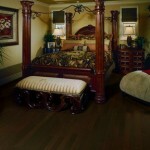 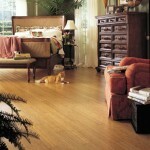 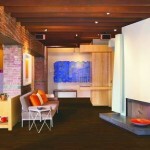 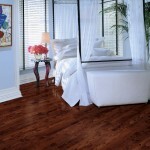 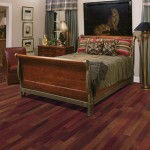 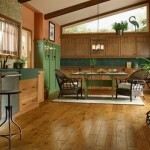 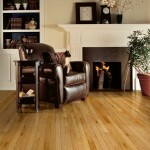 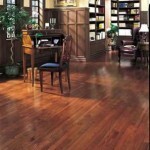 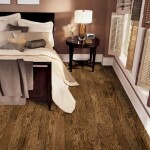 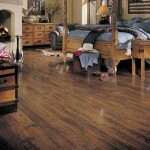 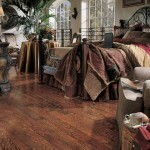 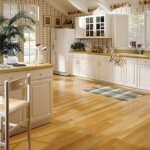 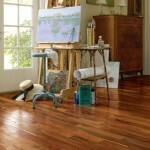 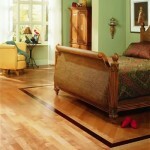 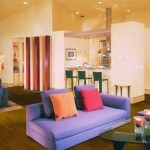 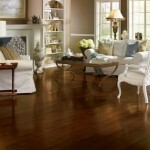 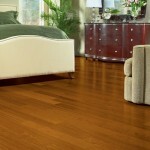 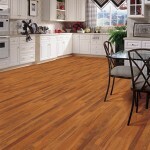 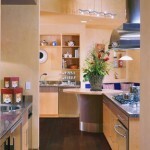 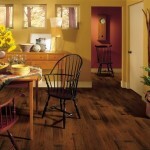 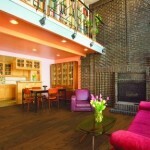 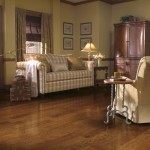 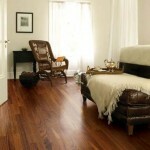 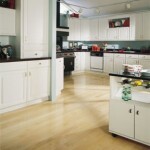 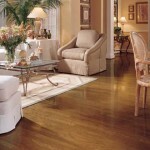 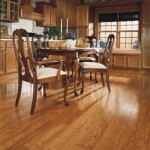 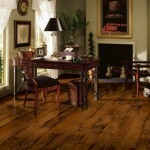 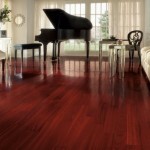 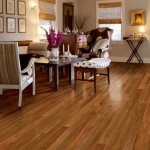 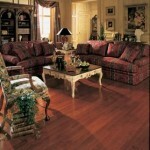 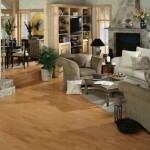 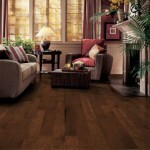 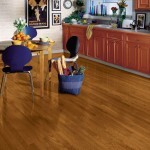 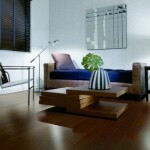 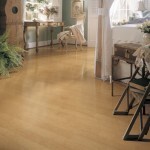 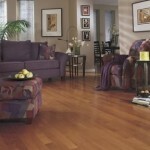 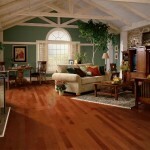 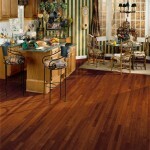 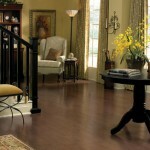 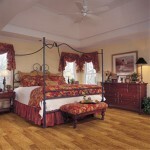 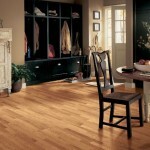 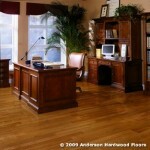 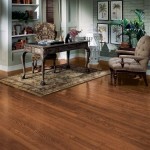 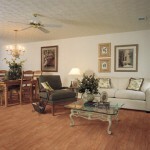 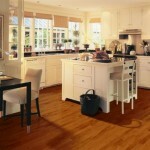 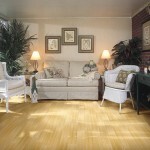 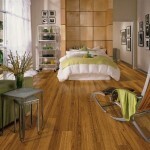 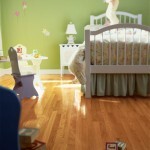 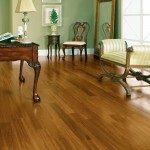 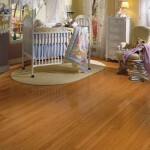 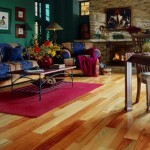 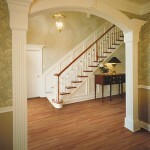 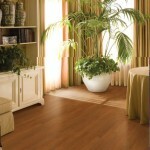 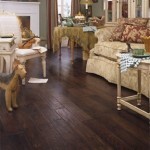 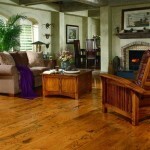 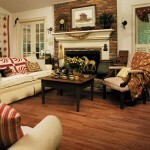 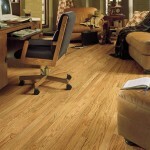 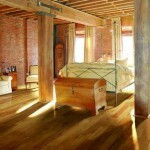 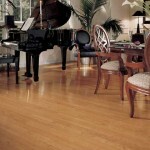 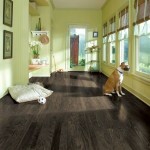 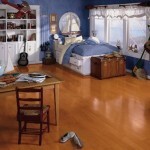 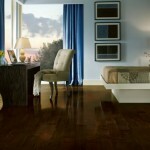 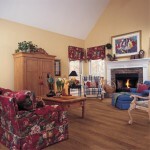 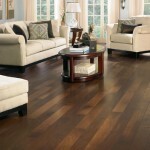 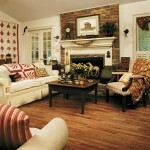 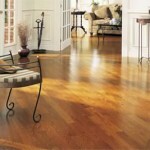 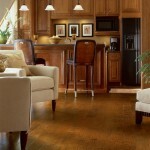 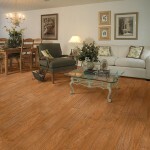 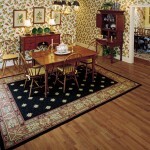 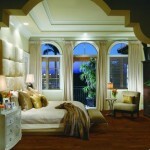 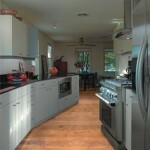 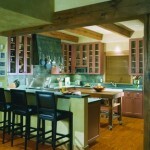 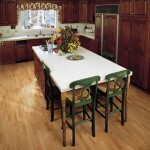 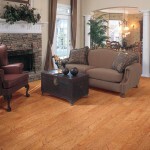 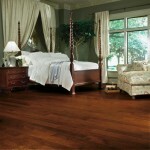 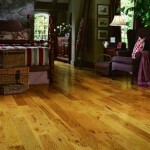 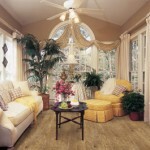 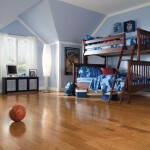 The versatility of wood makes it an excellent possibility for any style of room. 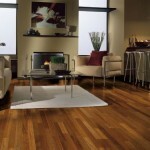 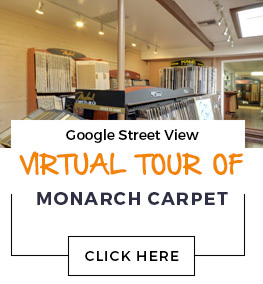 Whether you are interested in an exotic hardwood, a trendy material like bamboo, or a more traditional species such as maple, oak, beech, or elm, Monarch Carpet, Drapery & Upholstery can help. 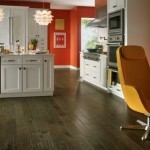 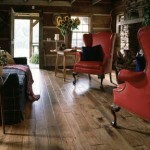 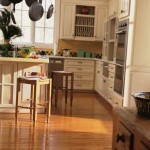 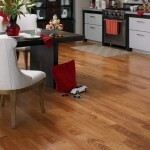 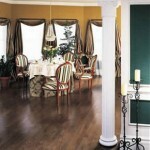 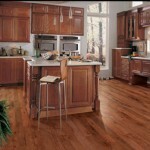 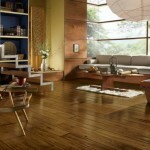 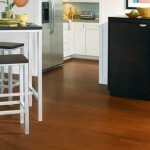 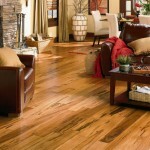 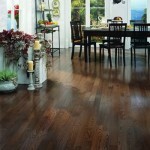 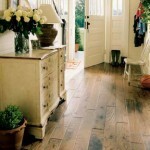 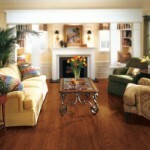 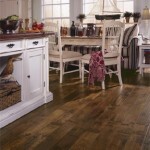 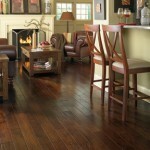 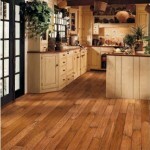 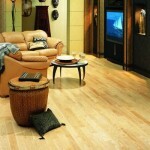 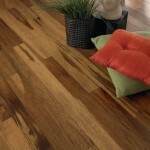 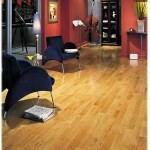 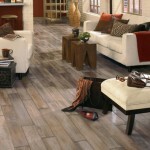 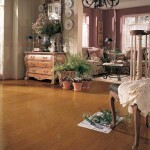 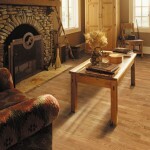 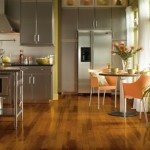 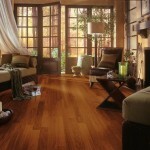 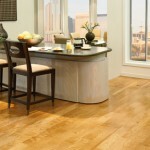 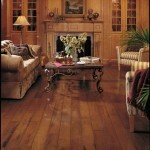 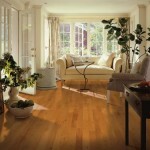 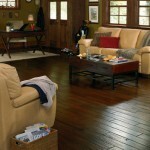 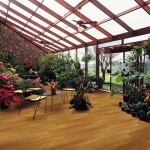 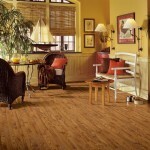 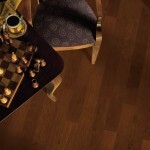 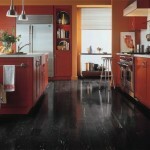 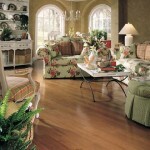 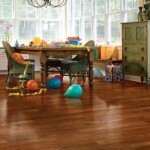 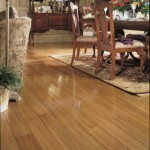 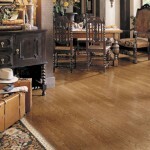 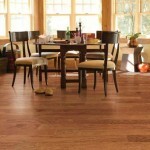 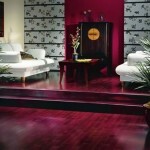 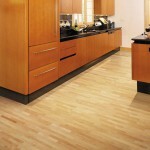 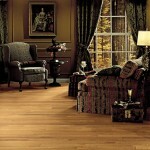 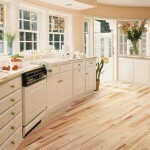 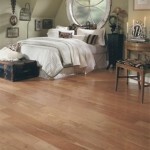 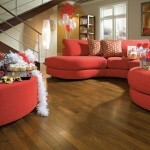 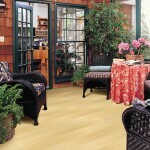 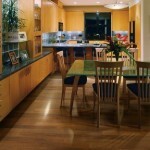 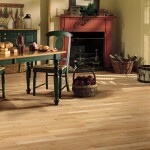 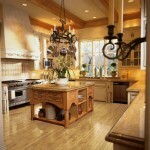 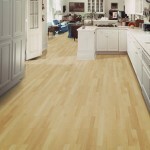 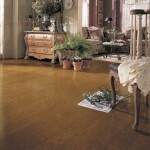 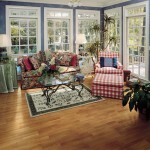 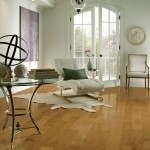 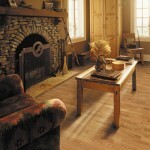 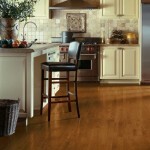 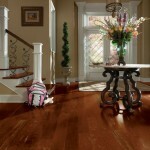 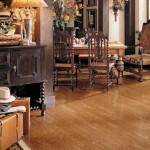 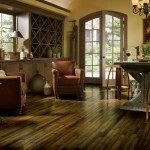 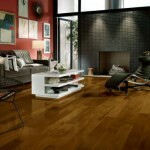 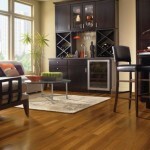 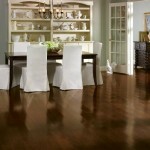 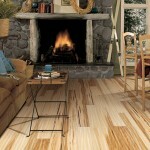 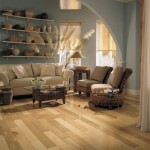 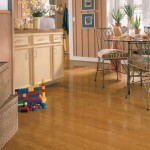 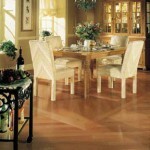 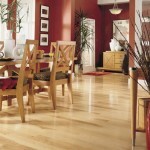 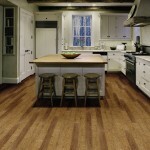 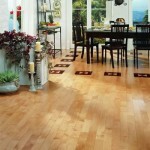 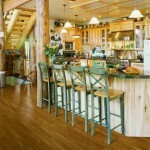 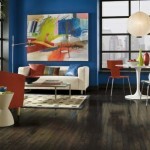 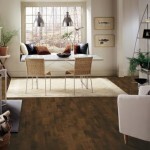 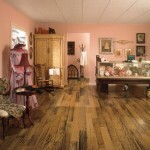 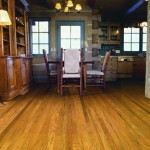 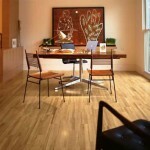 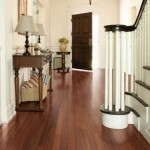 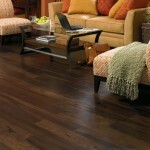 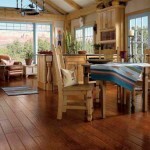 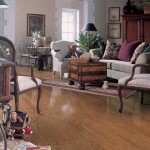 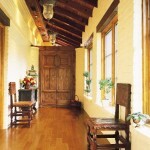 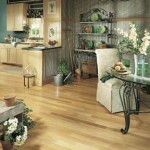 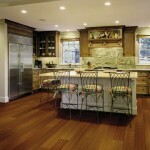 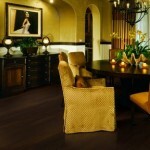 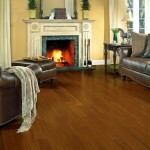 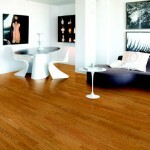 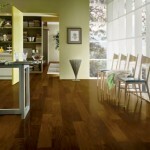 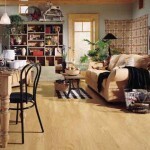 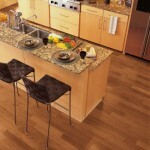 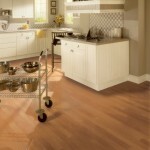 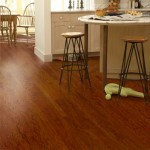 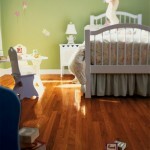 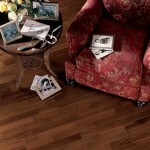 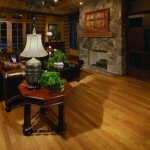 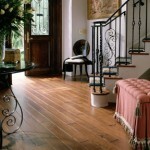 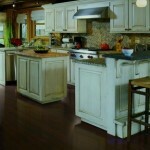 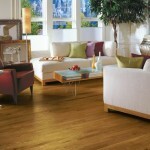 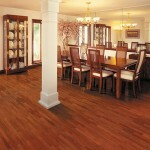 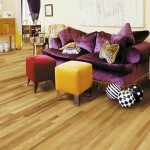 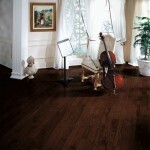 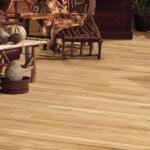 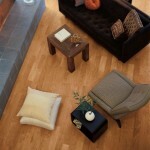 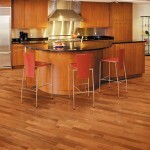 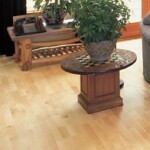 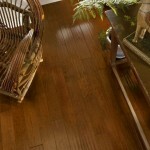 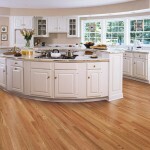 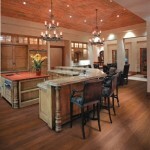 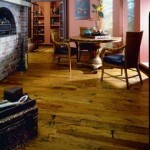 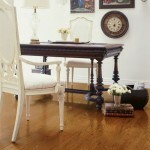 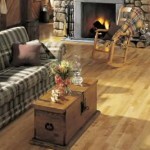 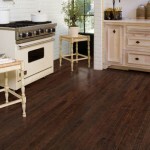 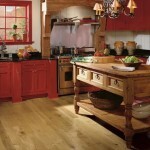 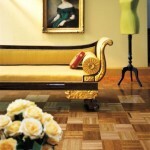 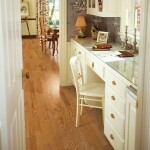 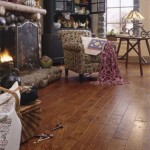 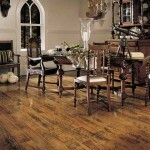 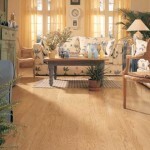 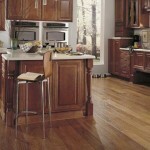 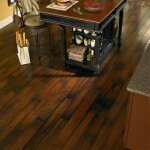 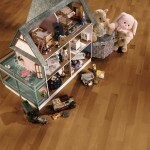 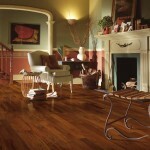 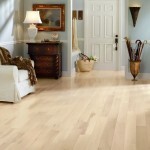 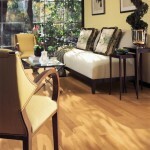 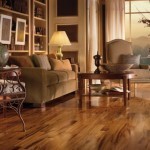 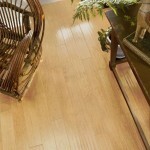 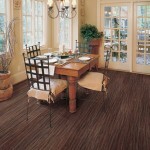 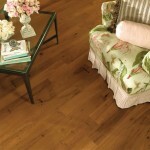 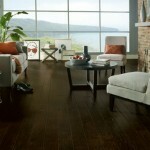 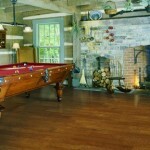 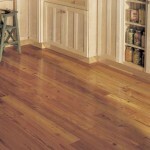 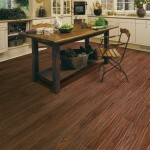 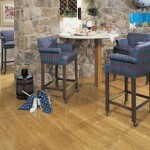 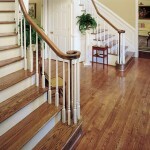 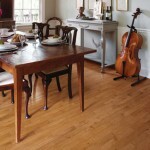 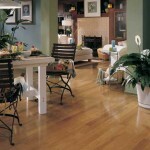 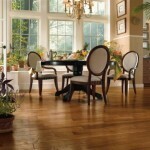 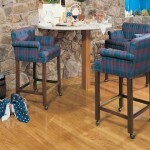 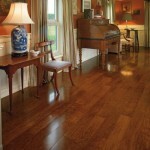 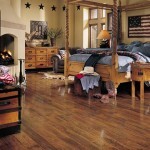 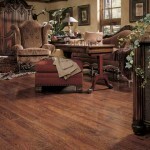 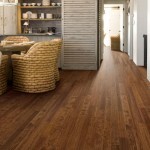 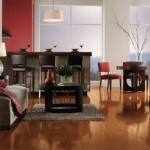 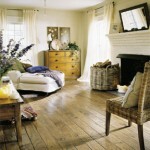 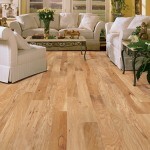 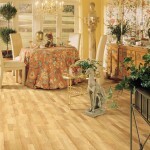 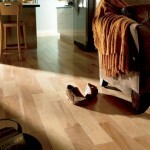 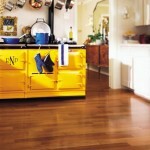 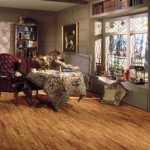 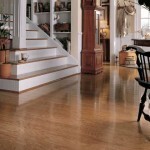 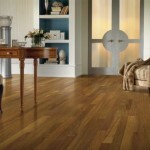 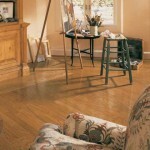 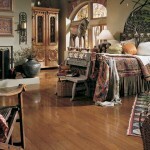 Come down to our showroom to see and touch wood floor samples from some of the world’s leading manufacturers in person. 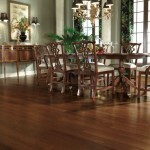 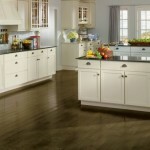 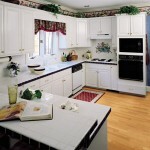 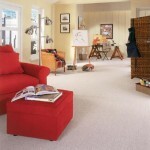 We’re happy to answer all your questions and provide free estimates for the products you’re interested in.